OXFORD, Miss. 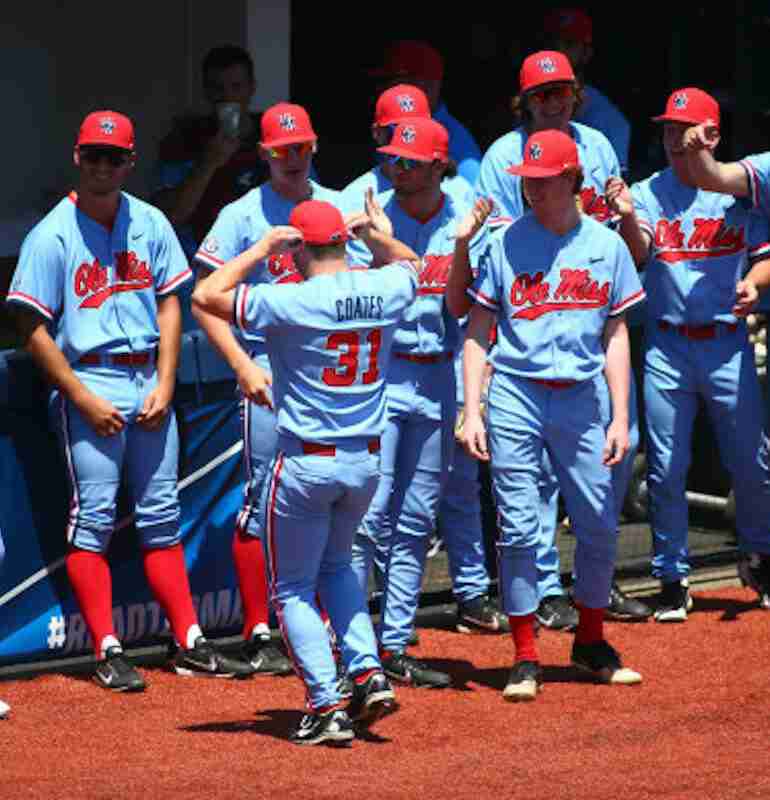 — Following Ole Miss’ thrilling 9-8 victory over Tennessee Tech on Sunday that lasted over four hours, the Golden Eagles had to regroup quickly to play Missouri State for the chance to have a rematch with Ole Miss on Monday. Tennessee Tech survived a 2-1 contest with Missouri State, and the stage was set for Ole Miss-Tennessee Tech part two. Ole Miss had reason to be optimistic entering into the game. The Golden Eagles elected to start a reliever, Ethan Roberts, with just one prior start coming in. With how hot the Ole Miss offense has been, it seemed like a favorable matchup for the Rebels. To put it simply, it wasn’t. Roberts finished with a stat line of six hits allowed and four earned runs; however, he pitched a shutout for the first seven innings. The Ole Miss pitching is another story altogether. James McArthur started the game and pitched 2.2 innings. He was followed by Will Stokes, Connor Green, Colin Coates and even right fielder Ryan Olenek, who collectively gave up 15 runs and 16 hits. It was an uncharacteristic outing by the Ole Miss staff as a whole, but considering that Tennessee Tech is the best offense in the country and scored eight in a loss on Sunday, it’s somewhat understandable. 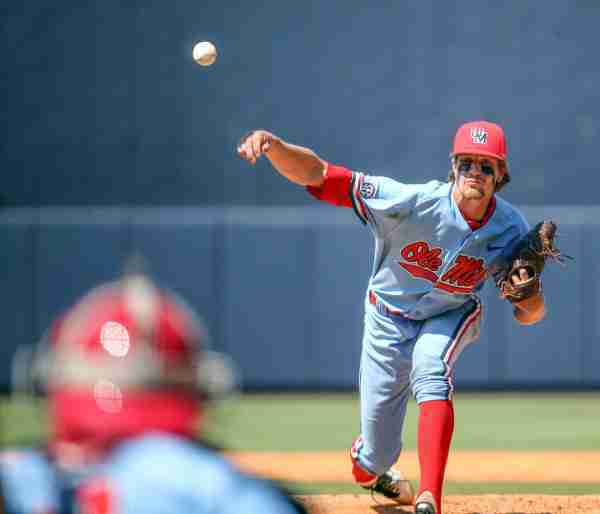 Ole Miss tried to rally in the eighth while down 10-0, as the Rebels scored five and cut the deficit to 10-5 Unfortunately, the gap was just too big to overcome. Tennessee Tech would tack on five more in the ninth for a final of 15-5. The two teams will now face off for all the marbles at 6:00 p.m. (CT). The Golden Eagles’ arms are running thin which could end up being pivotal for the Ole Miss offense in the Regional Championship game.